The following steps will help you plan your own Start to Run program based off of your fitness level and where your body is at. 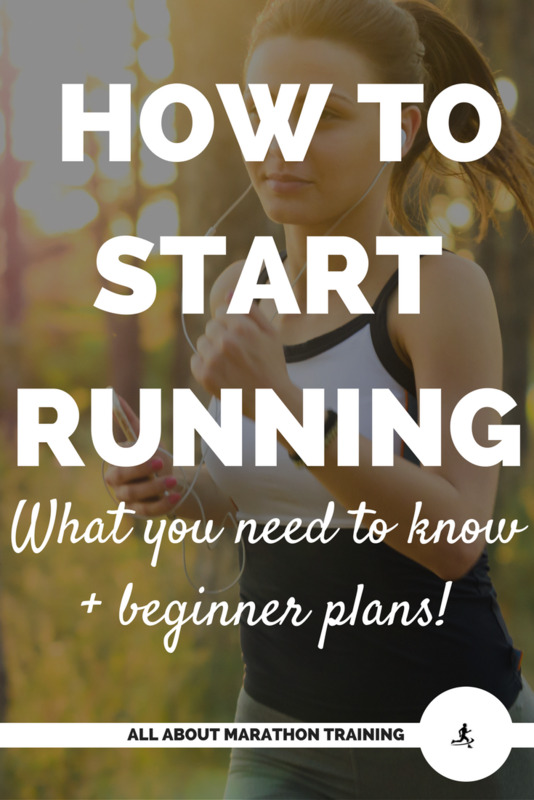 If you want a more structured, thought out program then skip to the bottom to find our Start to Run: 2 Months to Running 30 Minutes for beginners or download it right here, right now! Come, Join us, Start to Run and Together we will Rule the Galaxy as Runners and Friends! So maybe you like to walk for fitness. Or maybe you are just tired of sitting on the couch. Maybe you want just a little more excitement in you life. You see all those enthusiastic, healthy looking runners, who aren't a little bit crazy in the least, and you're thinking, "Hey, that's the kind of tribe I'm looking for." Your in luck because we are accepting new applicants. Enthusiastically. Anytime. Anywhere. We love you already. And to prove it, I'm going to show you how to join by turning you into a full fledged runner in just 1 to 2 short months. Be able to walk normally for 30 minutes. Make sure you are comfortable with it. Is it easy for you? Yes? Then proceed to step 2. Walk. Don't run. Start to run by spicing it up with a few short jogs. Add 3-4 jogs of about 100 yards or a city block, to your 30 minute brisk walking. Make sure you don’t start off with a jog! Warm up by walking for a couple of minutes. Increase the running at will. 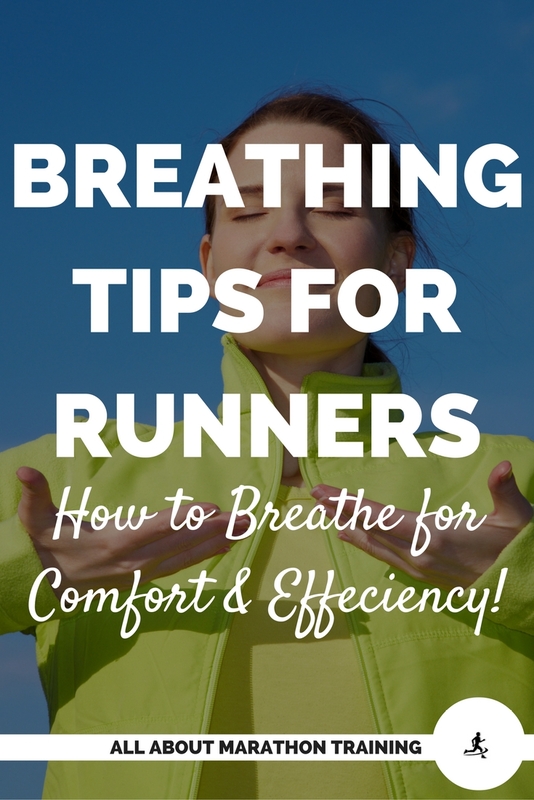 Make sure you stay comfortable but start to add more jogs, increasing the distance of each segment. 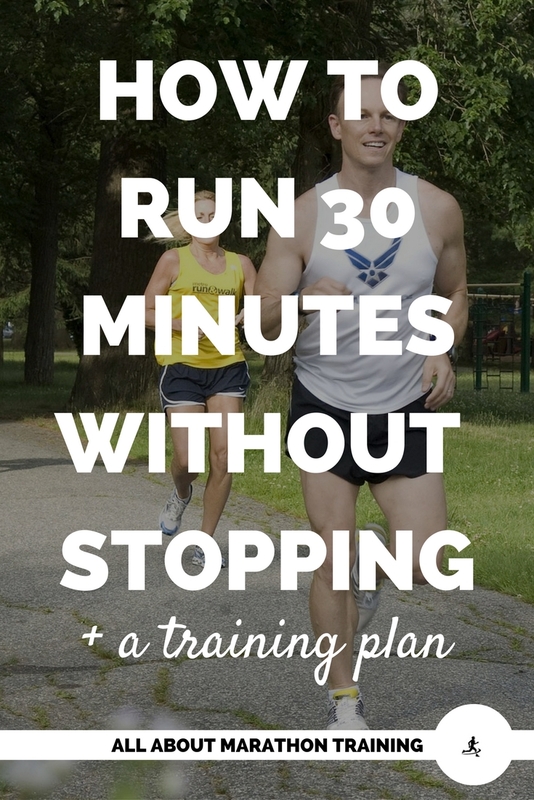 Work up to being able to run slowly for the full 30 minutes. The best strategies include jog for 1 minute, walk for 1 minute. Then build up to jogging for 2 minutes, walk for 1 minute. Push the time. 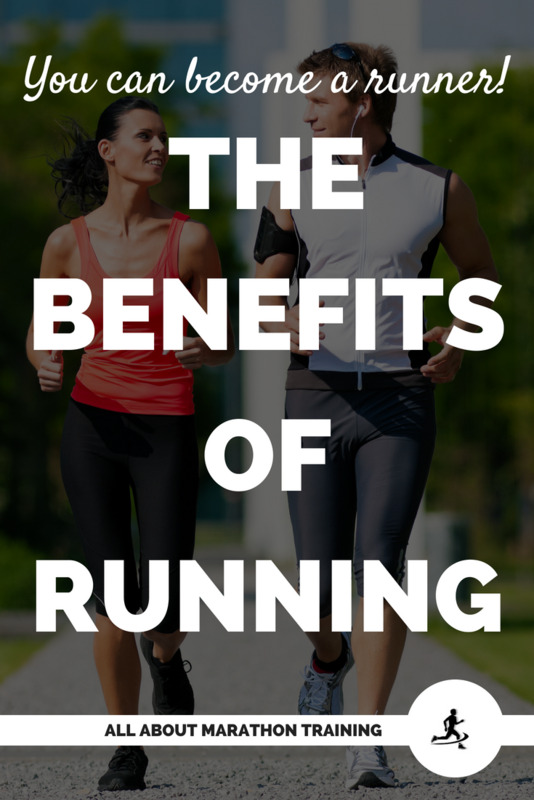 Now it’s time to up your running sessions from 30 to 40 minutes for a minimal of 3 times a week. Your goal now is to increase one of those workouts to 60 minutes. No, you don’t have to run the full time. Take walk breaks when you have to. Made it to step five? Feeling good? Be proud of yourself! This is quite an accomplishment! Now that you are able to run at least 30 minutes consecutively, have a running routine set in consider running a short race such as a 5k. Want to test your endurance and go longer? Work up through the distance races with our 10k, half marathon and eventually full marathon training plans! 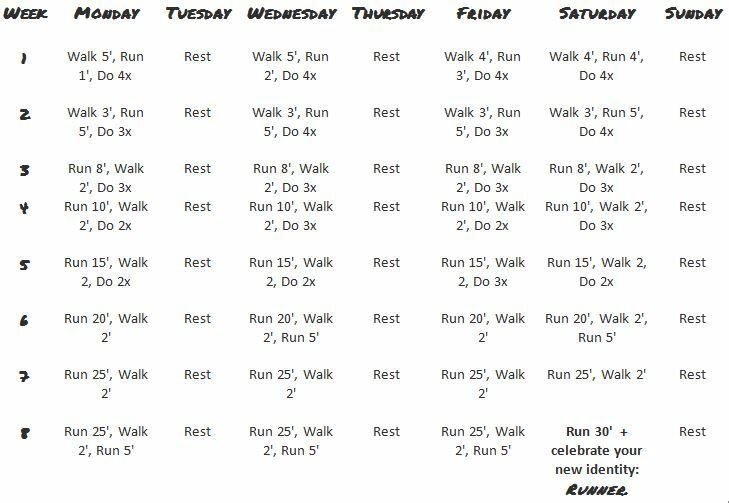 This plan is for beginners who really have never run before and who want to be able to run 30 consecutive minutes. 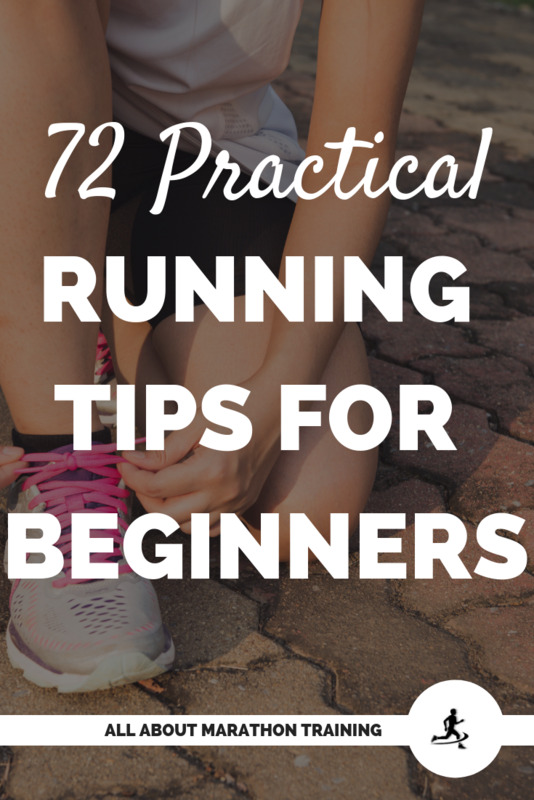 The build up of running is very gradual over the course of 8 weeks. The style of the program is a Run-Walk combination where we will be decreasing our walking time and increasing our running time. There is no focus on mileage or how far you are going because your emphasis is just on building your endurance to being able to run for 30 minutes. Want a copy? Download it right here, right now! 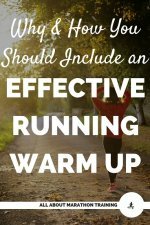 You should always begin with a warm up that lasts for about 3 to 5 minutes. And you know what an excellent warm-up would be? Walking! It's specific to what you will be doing and is the best way to warm up those muscles that you will be using. Do NOT include stretching in your warm up. Just walk at a slow easy pace. You will be walking for a set amount of minutes, and running for a set amount of minutes, and will repeat the process for a specified amount. For example, on the very first day you will walk 5 minutes, Run 1 minute, and repeat the process 4 times (4x) for a total of 20 minutes walking and 4 minutes running. When you are done, cool down for 3-5 minutes. You may walk slowly or stretch and release your leg muscles, especially the hamstrings, calves, and quadriceps, your hips and chest. Rest days are laid out on Tuesdays, Thursdays, and Sundays. I strongly believe in really giving your body some time off from running especially as a newbie. If you wish to you may add strength training to 2 of your rest days or some form of cross training. Here is a beginner's strength program. 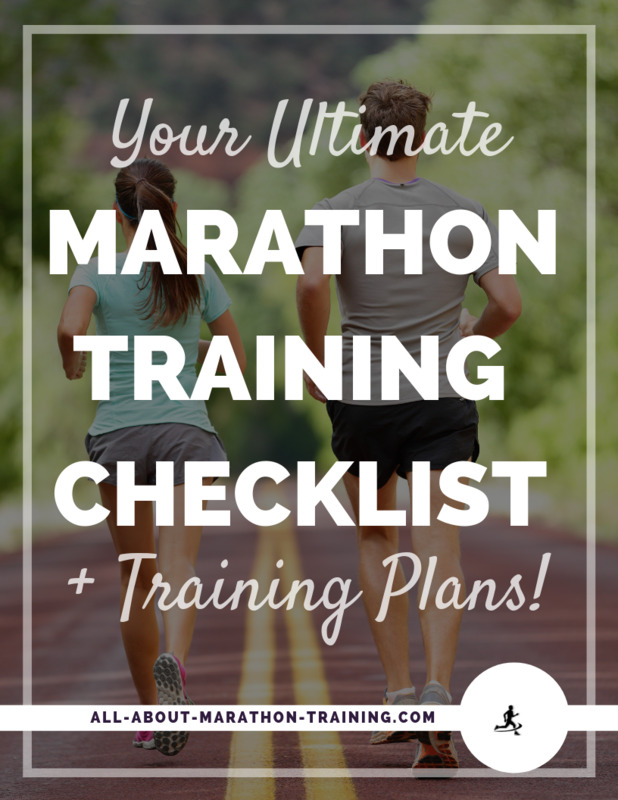 Once you have completed this Start to Run training program you may find yourself ready to focus on mileage and sign up for a 5K. If you have been runner previously, this 10K training program might be what you are looking for. Good luck and I look forward to seeing you out on the roads! What you need to know to get started! 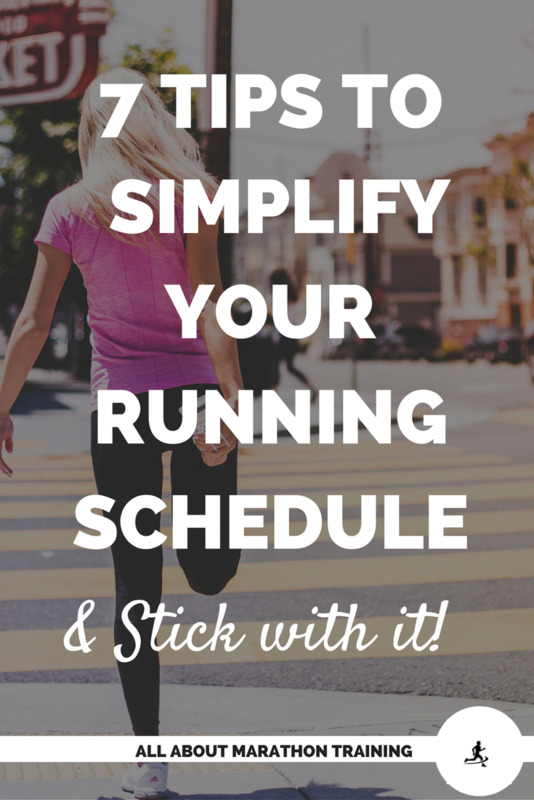 How to keep it simple so you stick with it!